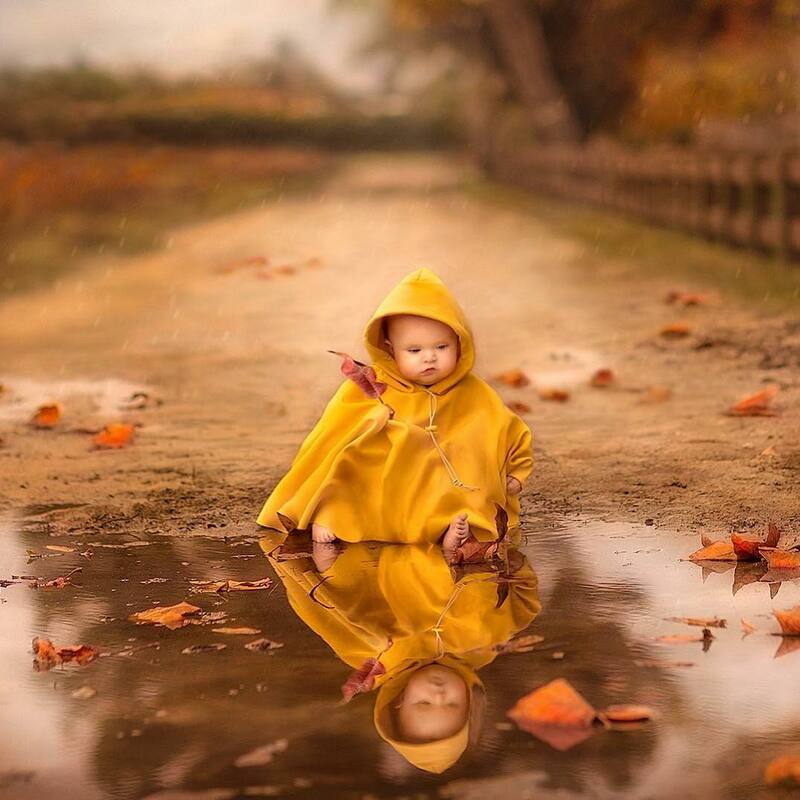 Baby Photography ideas : Jessica Drossin became a photographer by accident. 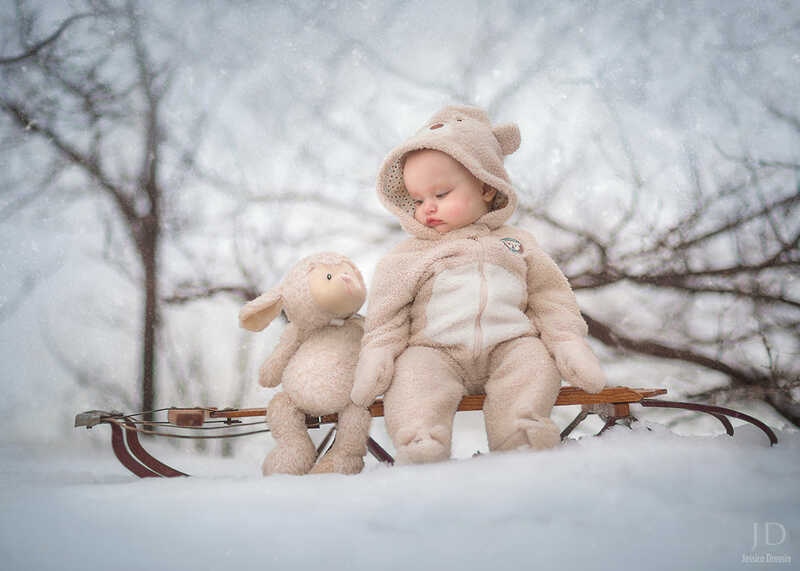 It was after the birth of her second child, which made her pursue an interest in baby photography. 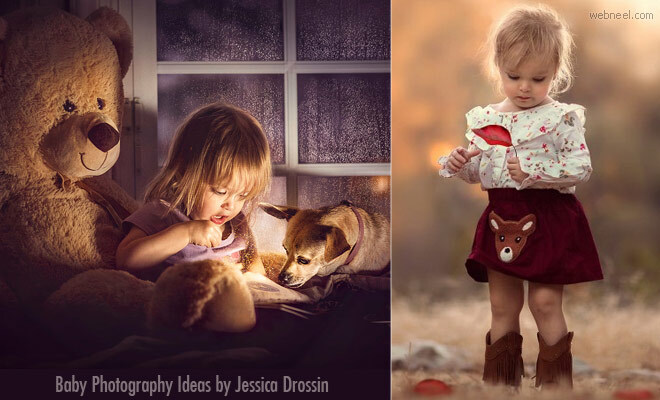 Jessica Drossin quit her job from a video game company and pursued her passion of documenting her children's birth. 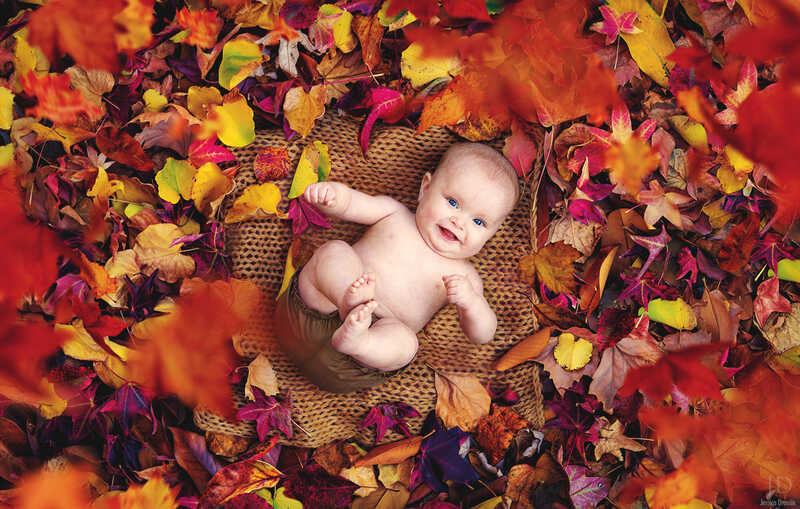 She wanted to capture every moment of their growth and what better way than baby photography documentation. 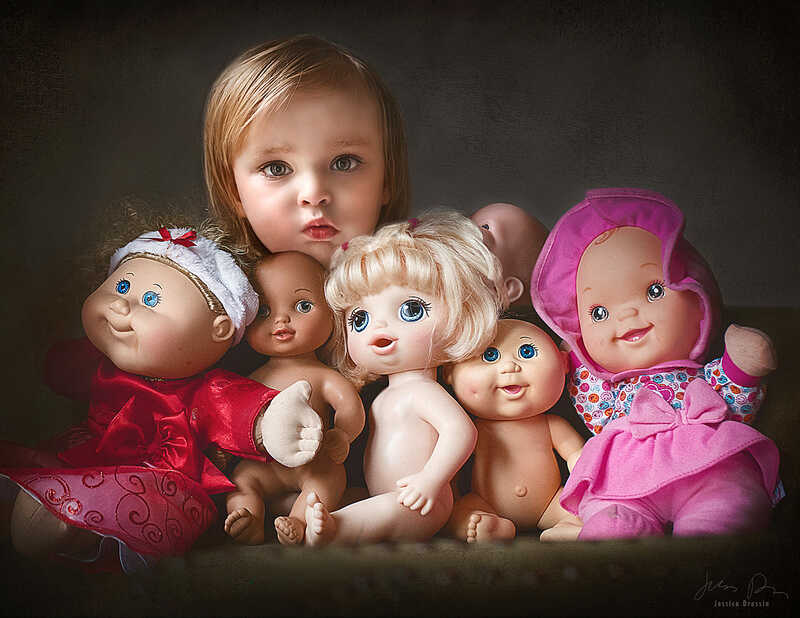 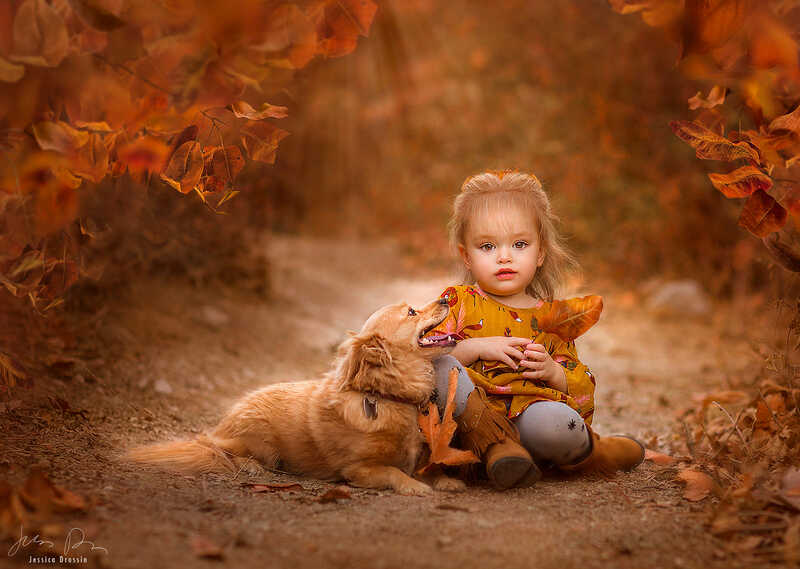 She uses photoshop for editing, so her photographs have a cute thrill to them. 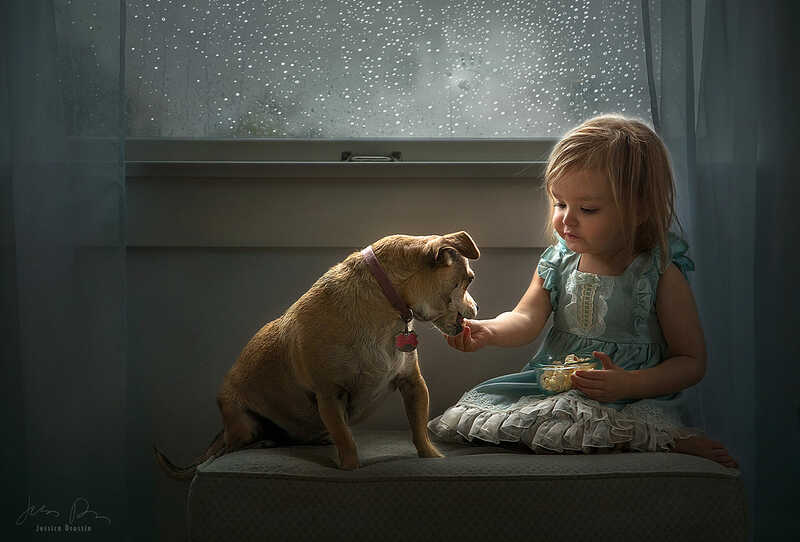 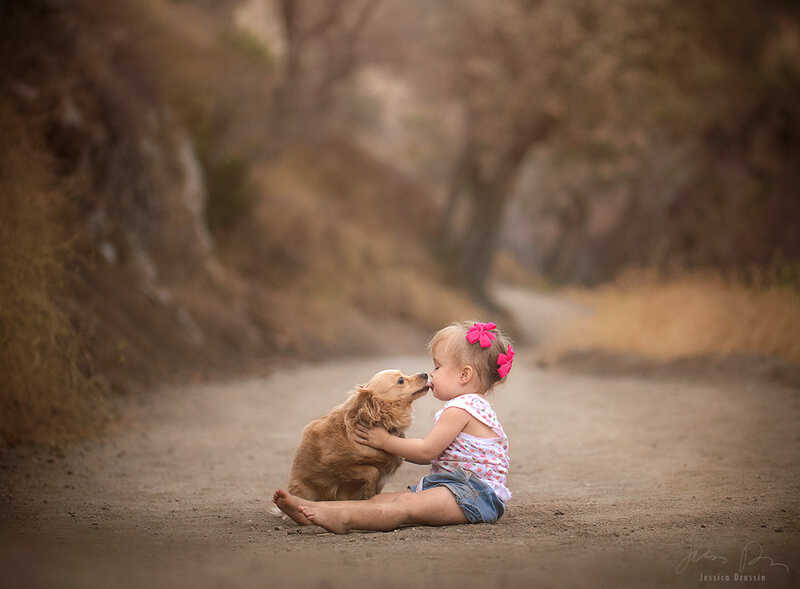 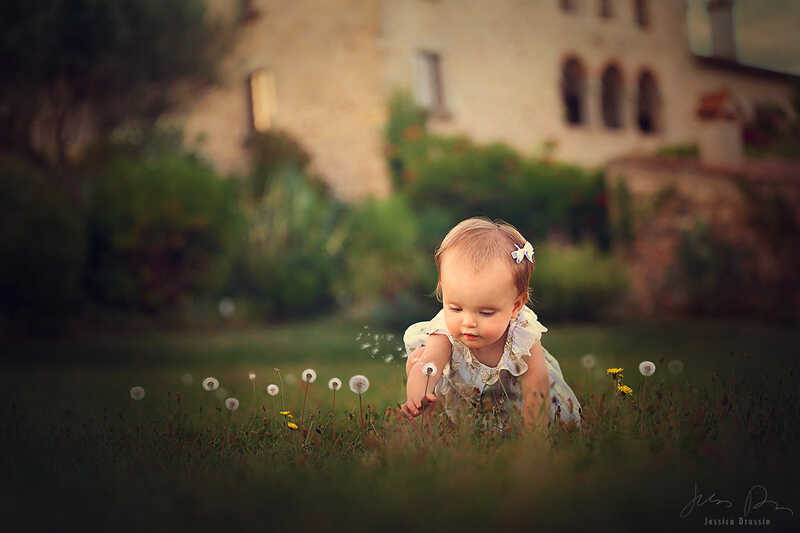 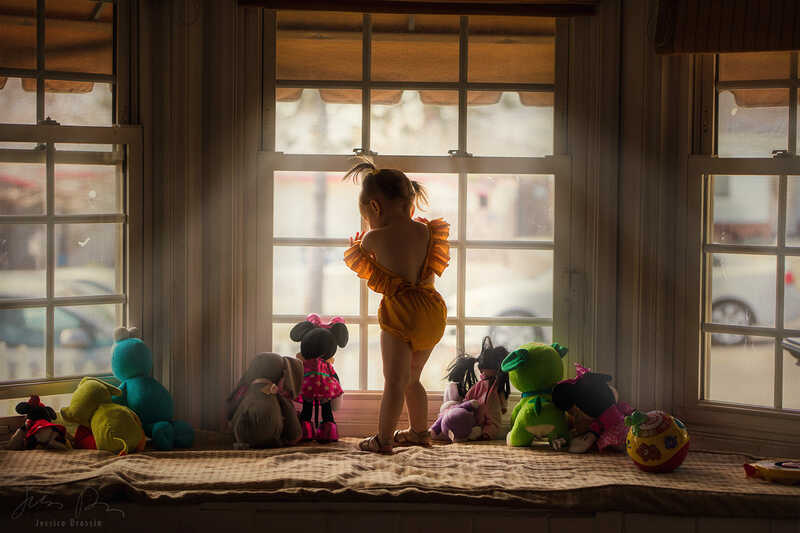 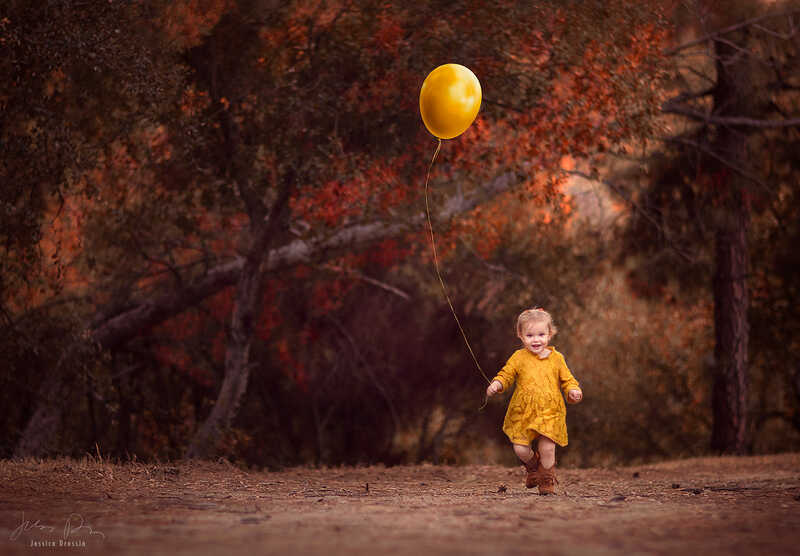 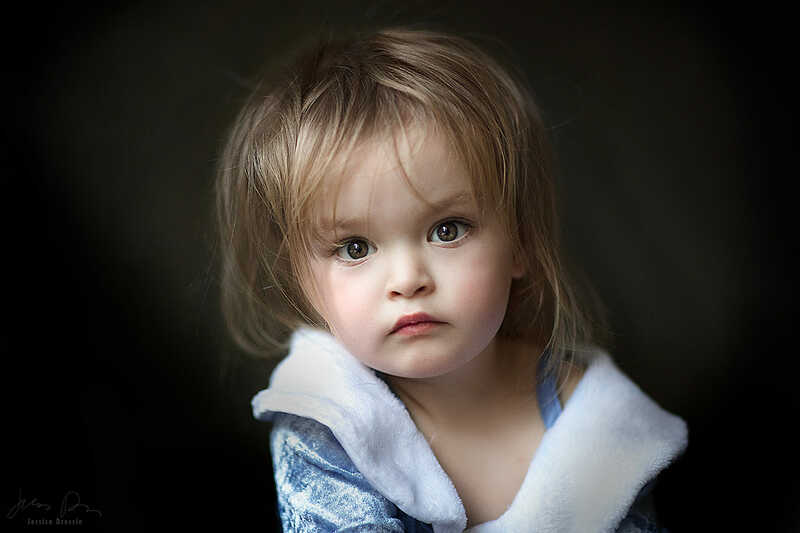 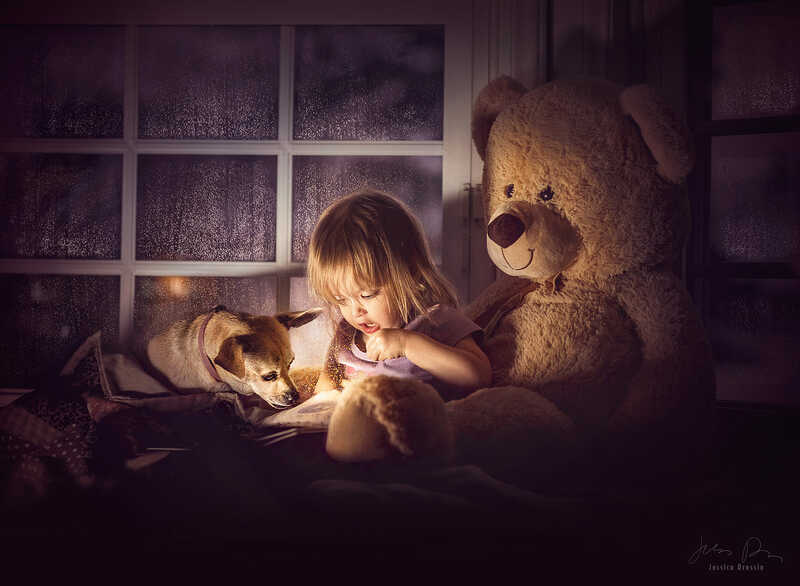 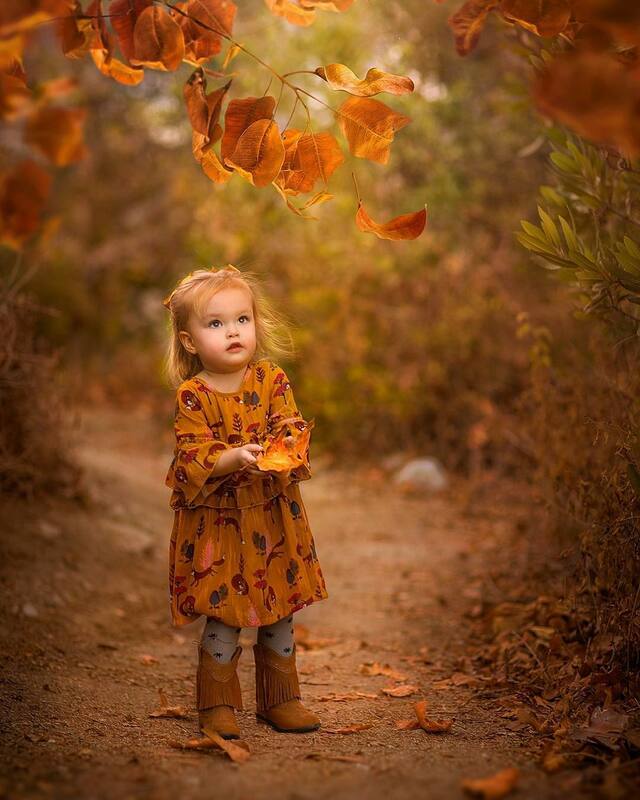 In the initial stages, Jessica Drossin enjoyed documenting her own children's baby portraits, later on she made that into her full-time business. 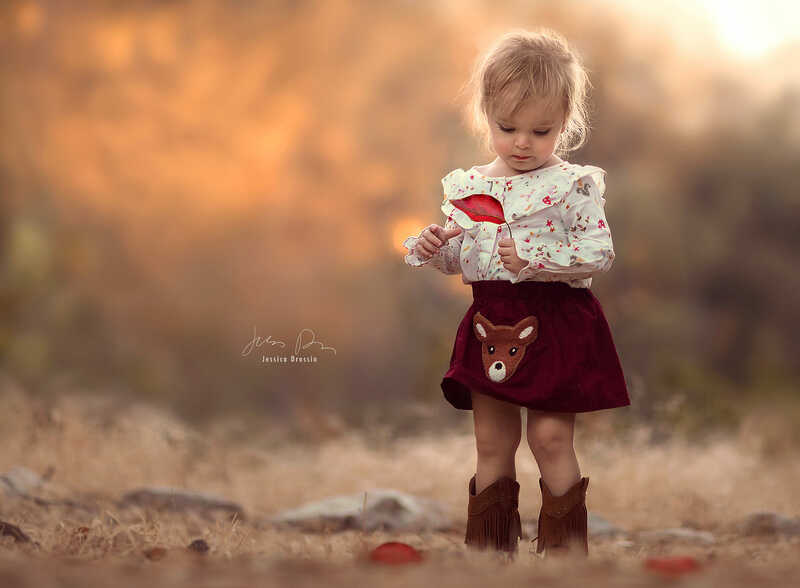 If you are looking for more baby portrait ideas then don't forget to checkout Jessica Drossin website .